You may know that January 1st, new legislation went into effect with regard to incandescent light bulbs, but what does this mean for you? We have a few quick facts to help everyone understand what is happening in the world of household interior lighting. First of all, incandescent light bulbs are not being “banned” per se. 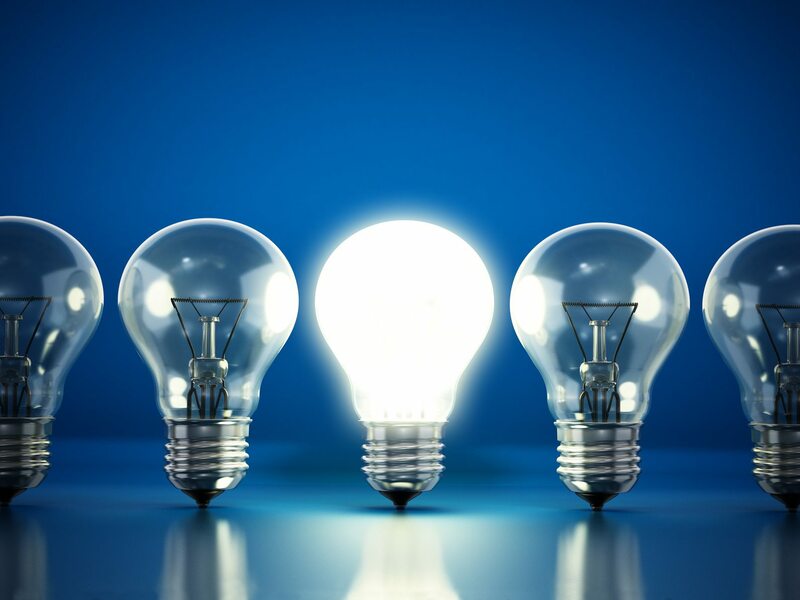 Manufacturers are simply required to stop producing incandescent bulbs, beginning with 100 watt this year followed by 75, 60 and 40 watt over the next few years. As retailers, we are allowed to sell them until stock from our suppliers is depleted and as consumers you may purchase and use the bulbs as long as they are available. In addition, “specialty bulbs” including three-way, super bright, appliance, colored and plant bulbs are exempt from the legislation. Going forward, new light bulbs have to meet increased energy efficiency standards. Many of these options are already on our shelves including Energy Efficient Incandescent Bulbs, Compact Fluorescent Bulbs and LED Bulbs. The great news is that while these options may cost a bit more to purchase, the energy savings and life of the bulbs make them well worth it. Additionally, the performance and styling of these bulbs have come a long way- making them an excellent choice for almost any application.